Author adminPosted on March 26, 2019 March 26, 2019 Categories Sony Compact CameraTags Sony RX0 IILeave a comment on Sony RX0 II Announced, Price $698, 4K Video, 1 inch Sensor, 15.3MP ! 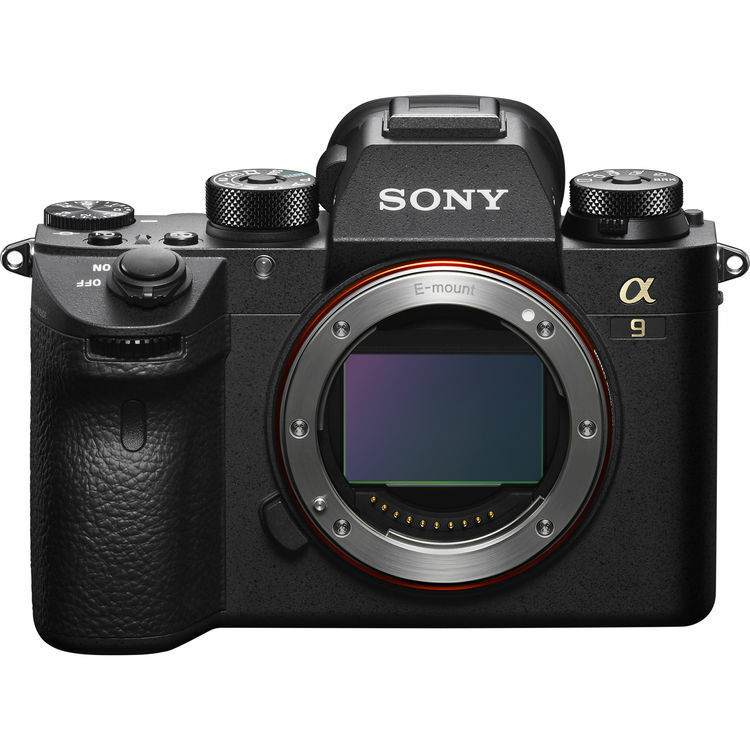 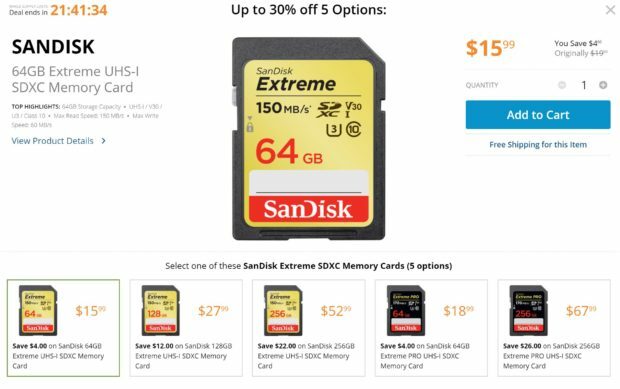 Author adminPosted on March 25, 2019 March 27, 2019 Categories Sony E-mount CameraTags Firmware, Sony Alpha a9 Deals/Cheapest PriceLeave a comment on Sony a9 Firmware Update Version 5.0 now Released ! The upcoming Sony CyberShot DSC-RX0 II will be announced very soon, probably on March 25th or March 26th. 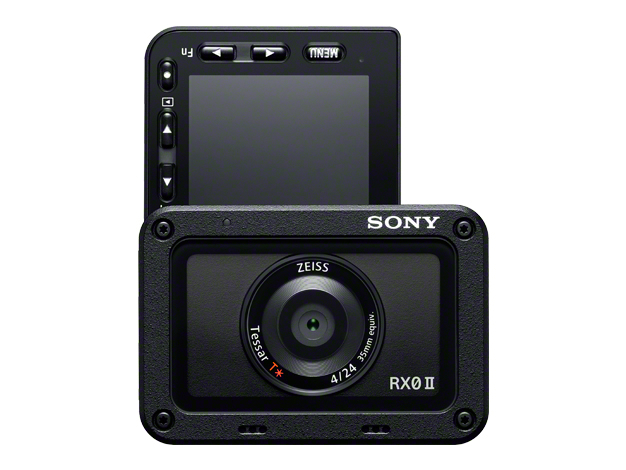 According to leaked press image, Sony takes RX0 Mark II as another Vlog camera. 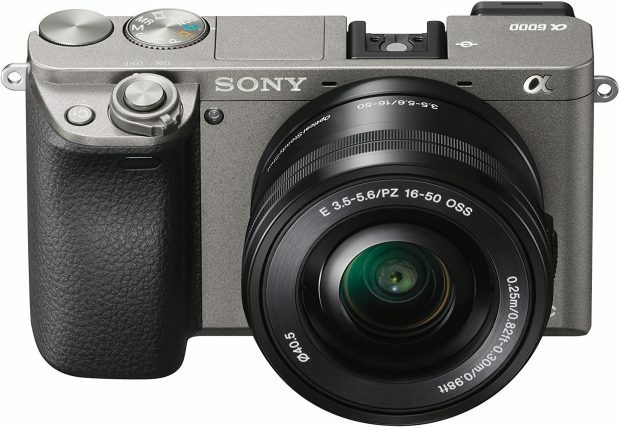 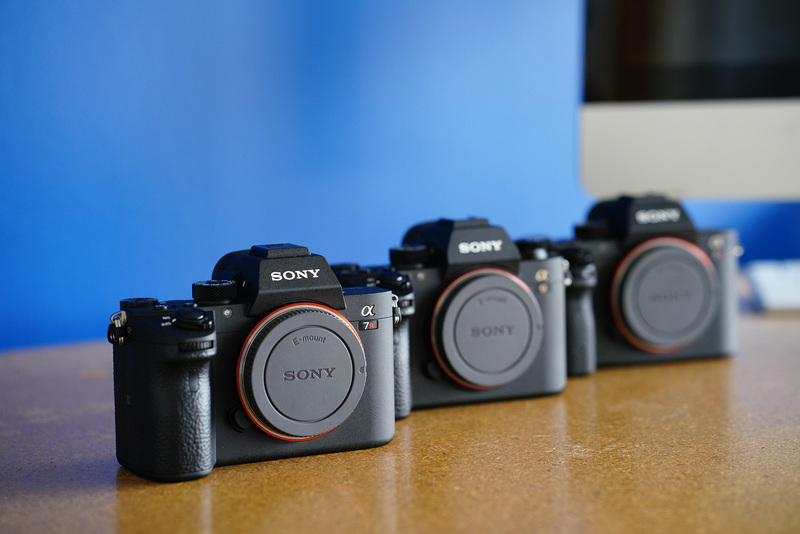 Author adminPosted on March 20, 2019 Categories Sony E-mount CameraTags Firmware, Sony Alpha a6000Leave a comment on Sony a6000 Firmware Update Version 3.21 Released ! 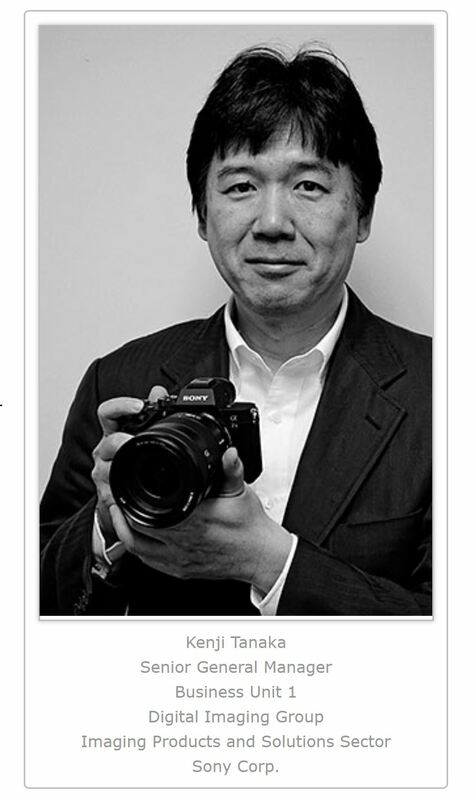 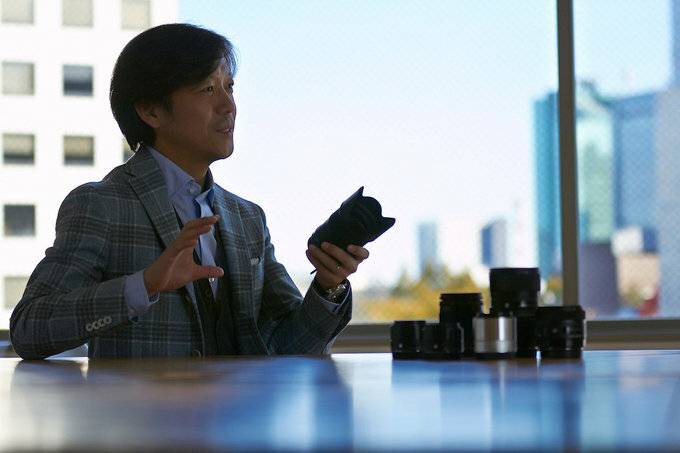 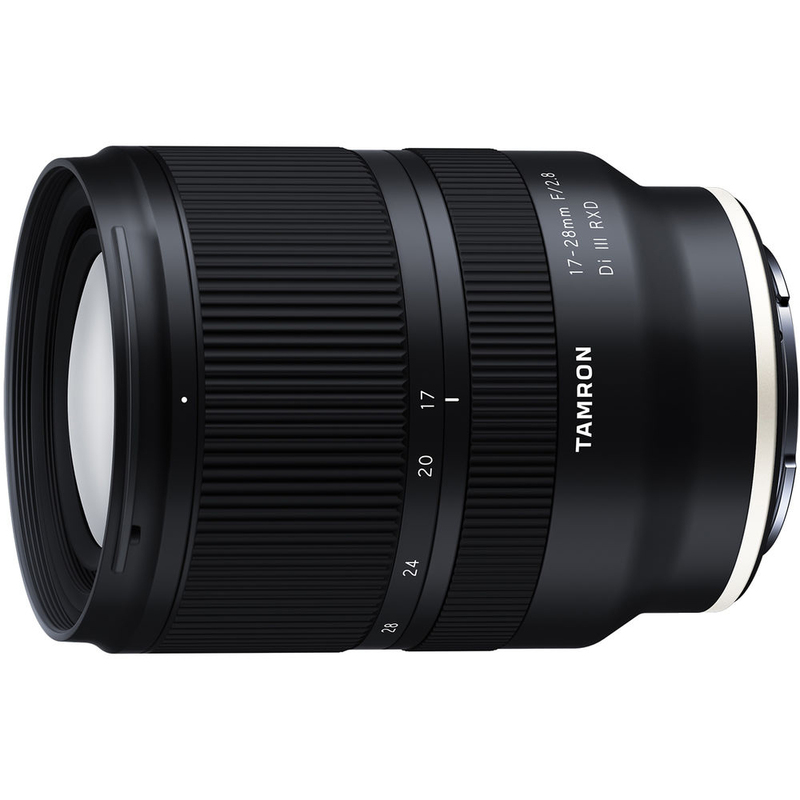 Author adminPosted on March 19, 2019 March 19, 2019 Categories Sigma FE Lenses, Sony E-mount LensesTags InterviewLeave a comment on Sigma CEO Confirmed First Lens Designed Exclusively for Sony FE Coming this Year !